A century and a half ago, an ambitious idea became reality with the establishment of the ICRC and relief Societies, known today as National Red Cross and Red Crescent Societies. The Red Cross Movement, with 97 million members worldwide, is the largest humanitarian aid organisation in the world today. It was founded by Swiss business man Henri Dunant following the battle of Solferino in northern Italy in 1859, which saw over 40,000 people killed or wounded. Horrified by the anguished cries of the war-wounded left to suffer and die on the battlefield (many of whom pleaded for the coup de grace), Dunant organised help from the nearest village, Solferino. The wounded, from both sides, were ferried to makeshift hospitals in local homes and barns. 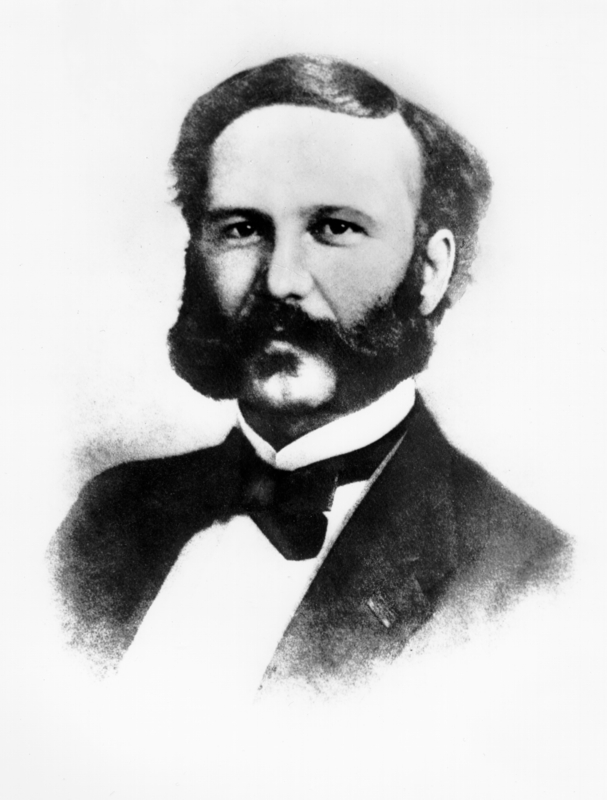 Dunant returned to Geneva where he penned his account of the battle in "A Memory of Solferino", urging people to set up voluntary relief societies to deal with the hardship of war. His book led to the foundation of the International Committee of the Red Cross (ICRC). This organisation was established by Dunant and four Geneva businessmen in 1863. The following year, the first Geneva Convention for the alleviation of the conditions of the wounded in armies in the field was adopted, together with the emblem of the Red Cross on a white background. The principles and aims of the ICRC were replicated in National Societies around the world with members trained in First Aid and emergency care. It was decided that the ICRC should continue to be run by Swiss nationals. After World War I it was decided that National Societies should form their own umbrella group also based in Geneva - this was known as the League of Red Cross Societies but today is called the Federation of Red Cross & Red Crescent Societies (IFRC). The Irish Red Cross Society is a member of the IFRC which has 189 member societies around the world. The Irish Red Cross was formally established in 1939. The Society was established by an Act of the Oireachtas on 1st August 1939. The Inaugral meeting of the governing body of the Society, ie The Central Council now called General Assembly was held in Dublin on 5th September, 1939. ( By co-incidence it was at the start of World War II). Its constitution is based on the Geneva Conventions of 1949 (to which Ireland is a party), Acts of the Oireachtas and relevant provisions of the International Red Cross and Red Crescent Movement. Between 1939 and 1971 the IRC discharged three primary functions: it provided first aid services both in war-time and peace-time; it pioneered public health and social care services; and acted as the State’s main agency for international humanitarian relief measures. 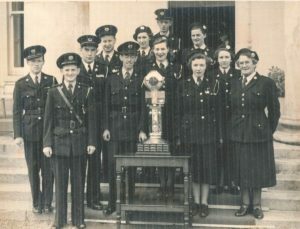 The Irish Red Cross Society was established by an Act of the Oireachtas on 1st August 1939. The Inaugral meeting of the governing body of the Society, ie The Central Council was held in Dublin on 5th September, 1939. ( By co-incidence it was at the start of World War II). Area Committees in each county, established Branches and managed and directed the Society's affairs at a local level. Since the Society was established in 1939, it has been responsbile for changing the face of community response in many types of situations. This was evident from the setting up of the Blood Transfusion Service, the Water Safety association and the Freedom from Hunger Campaigns. With the changing demands of modern society, the Irish Red Cross Society is always looking to find solutions and develop it's expertise e.g migration, health & social care. Today the Irish Red Cross Society continues to uphold and work within the Redcross Principles by delivering a wide range of services to some of the most vulnerable people in the community through a network 90 branches countrywide.